When it comes to the holiday season it’s incredibly easy to fall short of your dieting goals, especially when you’re surrounded by amazing food and delectable treats. Even though it might seem impossible to say “No” to scrumptious desserts and meals, there are plenty of ways that you can get rid of unhealthy substances in your body after the holiday season is finished. Below are some phenomenal after Christmas detox tips to take to heart so you can jumpstart your weight loss regime in the New Year. 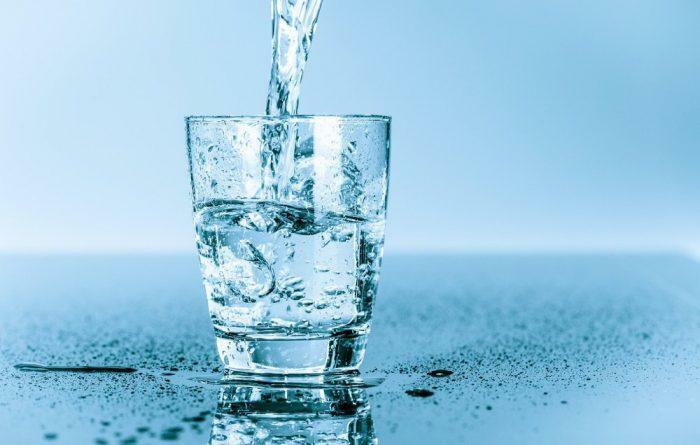 Between all of the great Christmas cocktails, hot chocolate during the parades, and soda at parties, it might seem relatively impossible to get your daily dose of water. With that being said, once the holiday season is over there’s absolutely nothing stopping you from preventing your body from becoming dehydrated. In fact, fluids are one of the most important parts of detoxing your body. Every morning start your day off with a warm cup of tea with a slice of lemon and drink up to 100 ounces of water every day. This is a surefire way to make sure all of the harmful pollutants can be released from your body. Another great way to get your body into a detox is to make sure that your digestive tract is healthy and ready to go. Much like drinking fluids flushes toxins out, as does a healthy digestive system. There are several different ways that you can do this, one of the most popular is a natural cleanse. These can typically be taken in pill form and help to push a substantial amount of waste out of your body, successfully detoxing within one day. But, if you’re not the type of person who enjoys cleanses, there are other options as well. Try your hand at making a green smoothie that is jam packed with vegetables, probiotics, enzymes, and other herbs that help with your digestion. Typically, you can find some type of green powder or smoothie additive to increase the health value of your beverages. Aside from allowing yourself to eat a ton of unhealthy foods, you might have also stopped your daily regime of taking multivitamins, which isn’t going to do anything for your body but hurt it. Ideally, you should start to continue taking them as usual as soon as you remember to, as you’ll want your body to stay as healthy as possible. 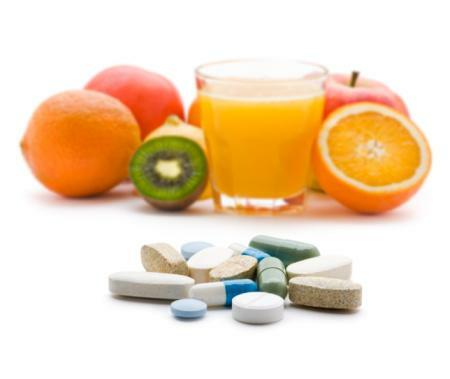 For people who have never tried multivitamins before, there are plenty that you can easily find from health food stores in your area that can help your body to detox such as omega-3s, biotin, and vitamin C.
At some point, you need to know that enough is enough and once you’ve had your fill of Christmas treats with friends and family, there’s no need to bring them back home. Another important step to preparing yourself for a great detox is to control your eating habits that you’ll have at home until you go back to work or school. Ideally, you need to purge all of the sweets and fattening foods from your cupboards because at the end of the day, if you don’t have it in your house you’ll be far less likely to eat it. Even though we’d all like to assume that a detox will reverse all of the damage done during the holiday season, that’s certainly not the case. Yes, your detox will give you the ability to cleanse your body of pollutants and toxins, but it certainly won’t eliminate any accumulated fat. This is where exercise is going to come into play and quickly become your best friend. It doesn’t necessarily mean that you need to start working out at the caliber you were at prior to the holiday season, but spending an hour on the treadmill or 30 minutes on a weight set will help you to tone and feel less guilty about the things you ate over the holidays. Once you’re done with your vacation and it’s time to get back into work, you’re going to have to pay special attention to not only what you eat, but how you eat as well. When you’re caught up in the hustle and bustle of Christmas shopping, it can become customary to pick up a bite to eat from a fast food restaurant or a kiosk outside of a store. However, once the holidays are over, it’s back to the grind of eating the right foods at the right time. Don’t allow yourself to fall into the trap of picking things that are convenient, such as stopping at the bagel cart outside of your office. These poor habits are only going to be responsible for making you gain more weight than you should have over the holidays. 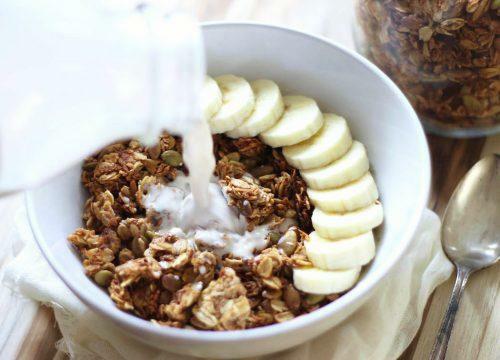 Instead, make a hearty breakfast at home that will keep you satiated until lunch. Above all else, make sure that you stay positive! 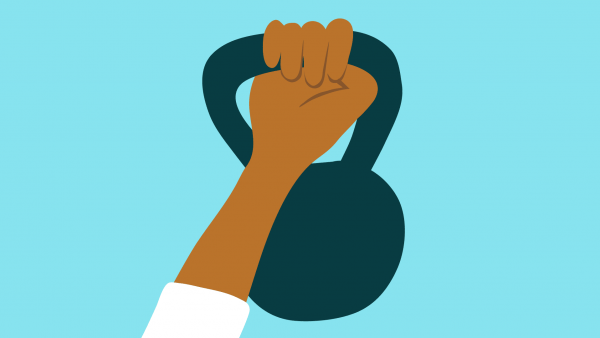 Even though you’re going to start being a little bit harder on yourself and not allowing yourself to indulge as often, it doesn’t mean that getting healthy again has to be a chore. Make it fun, exciting, and set new and great goals for yourself so next year you can still indulge without feeling too guilty. 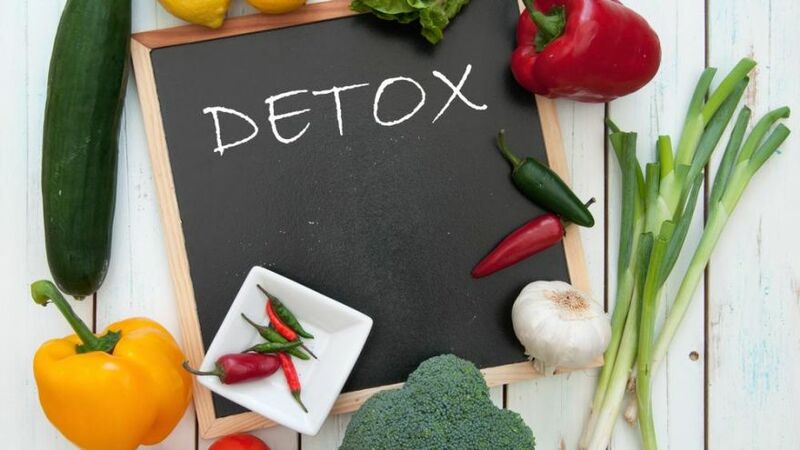 Detoxes may sound like a difficult thing to accomplish but they are incredibly easy, as it’s just giving your body the support it needs to get rid of toxins and harmful elements in your system. With the combination of drinking a substantial amount of water, focusing more on green energy, and transforming your eating habits to choose the healthier options are what will help you feel better. Within a few days of your new regime, you’ll experience deeper sleep, cleaner skin, and a more positive outlook on your new fitness goals for the next year.